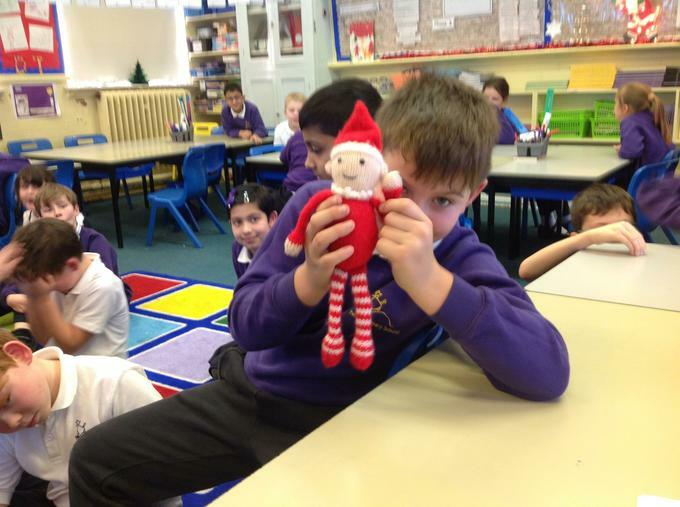 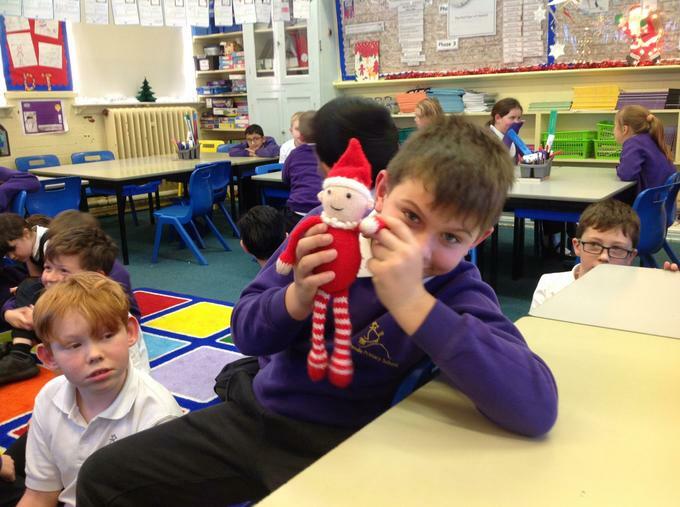 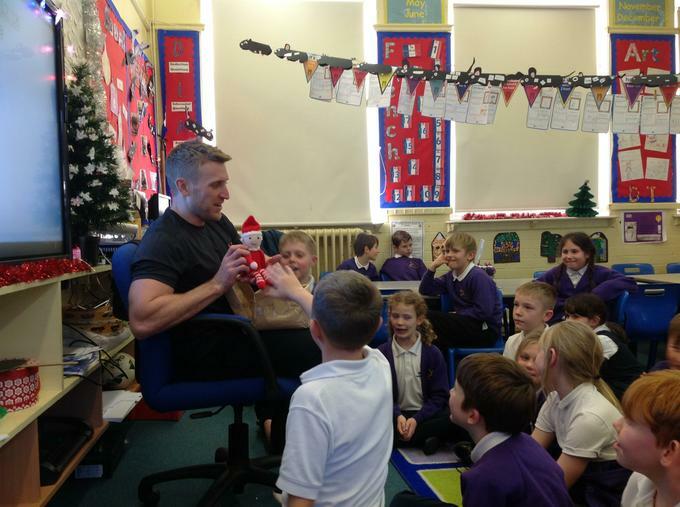 We have received a very special visitor today from the North Pole, Gregory the Elf! 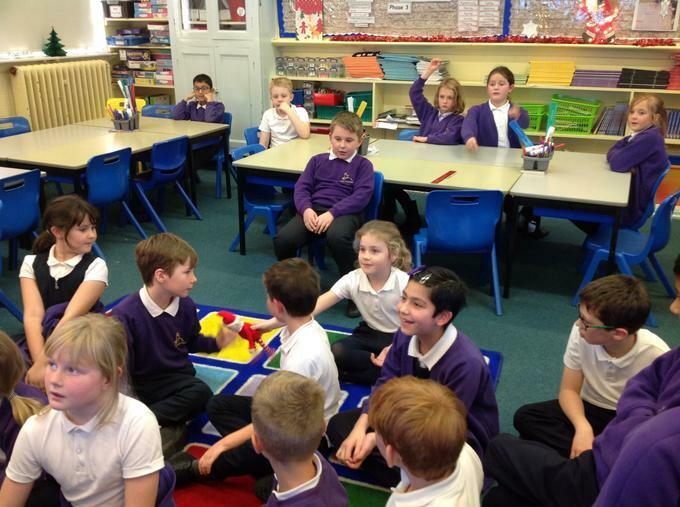 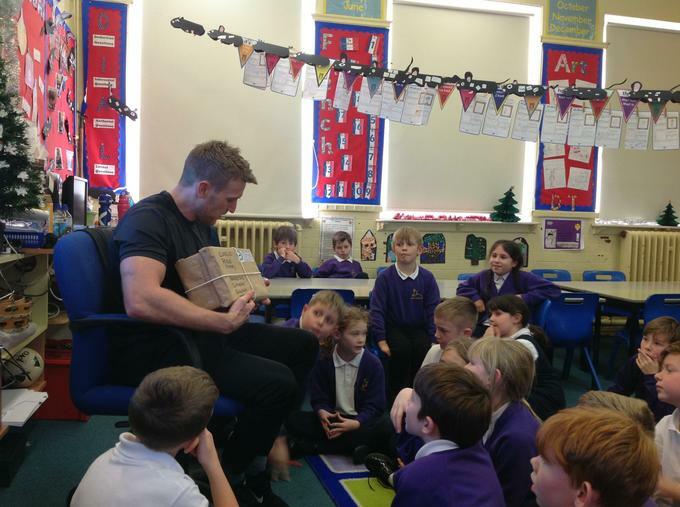 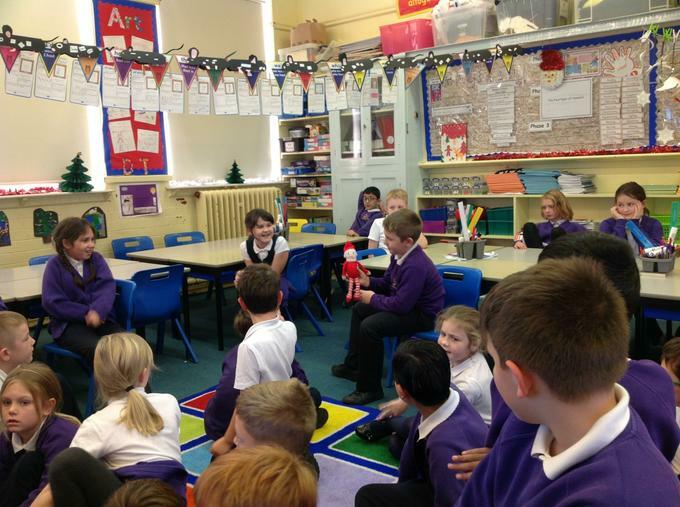 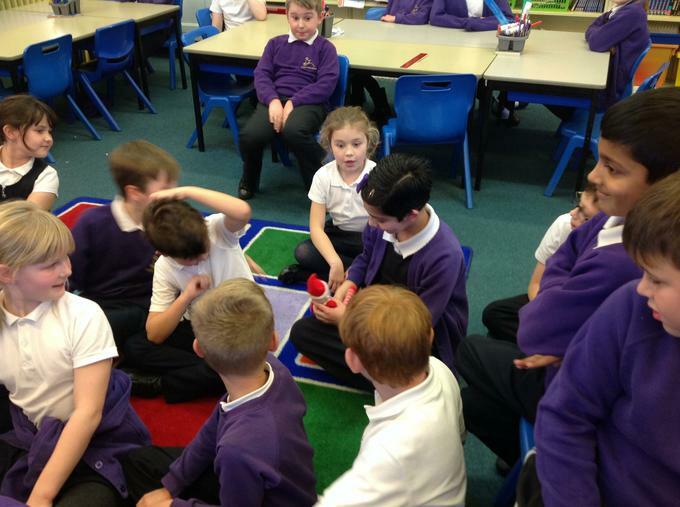 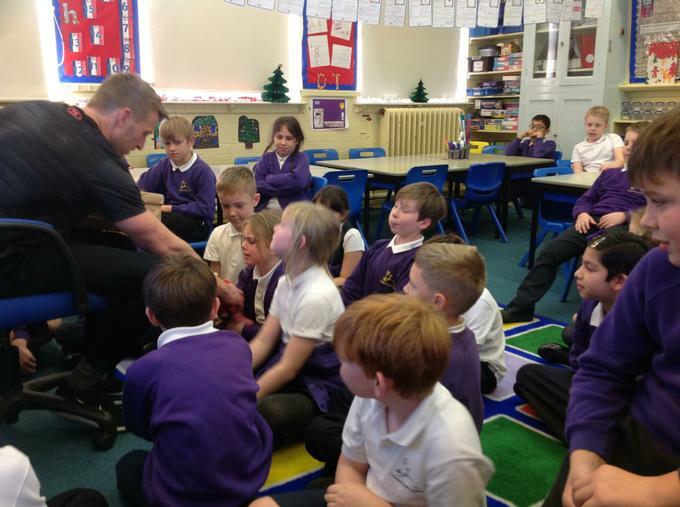 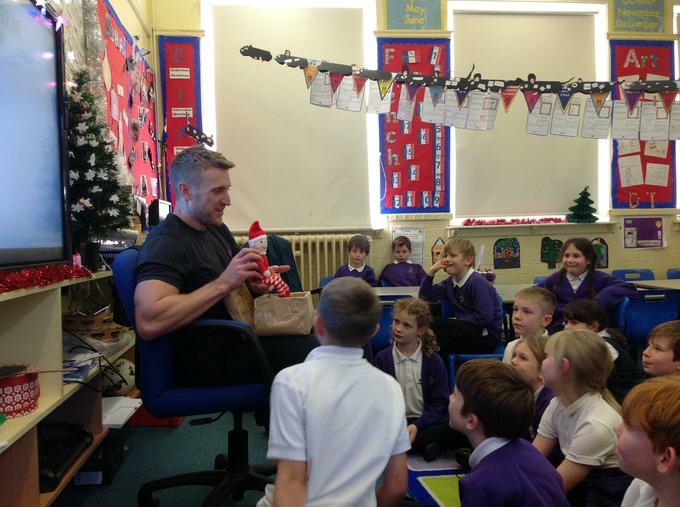 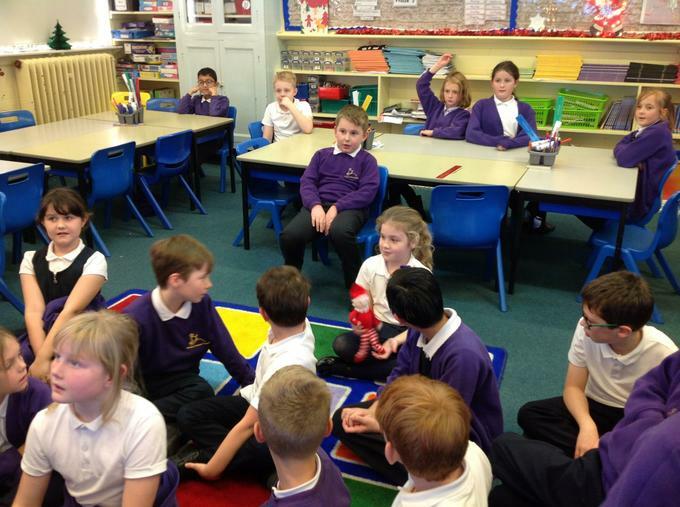 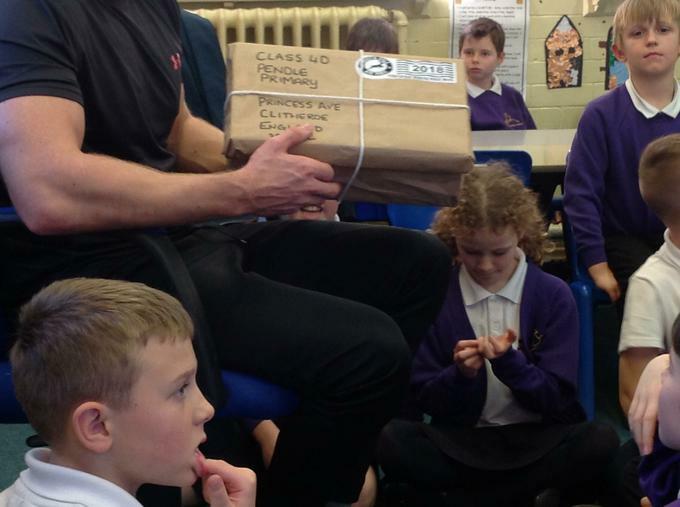 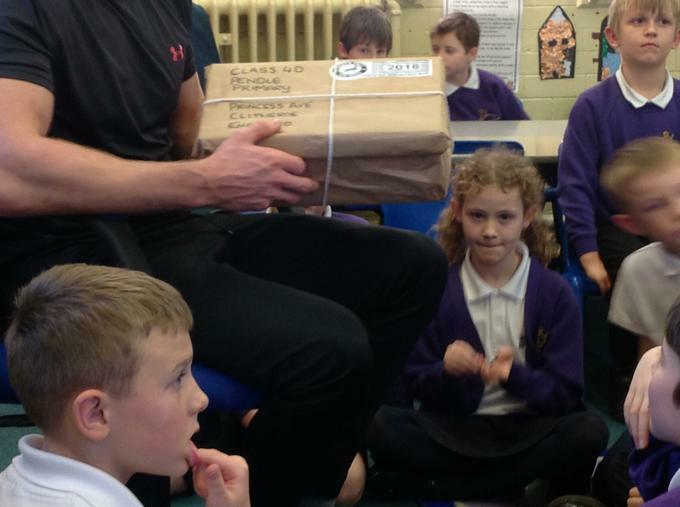 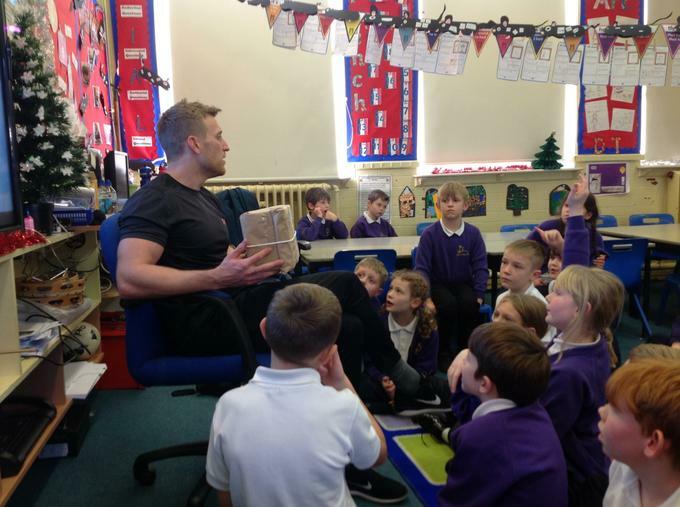 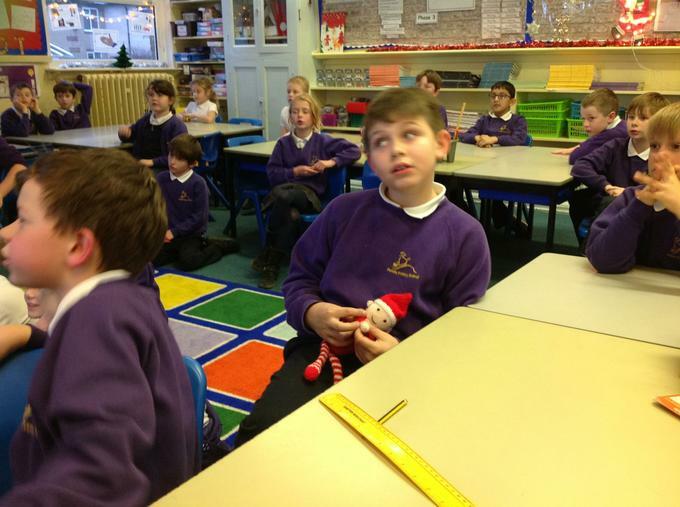 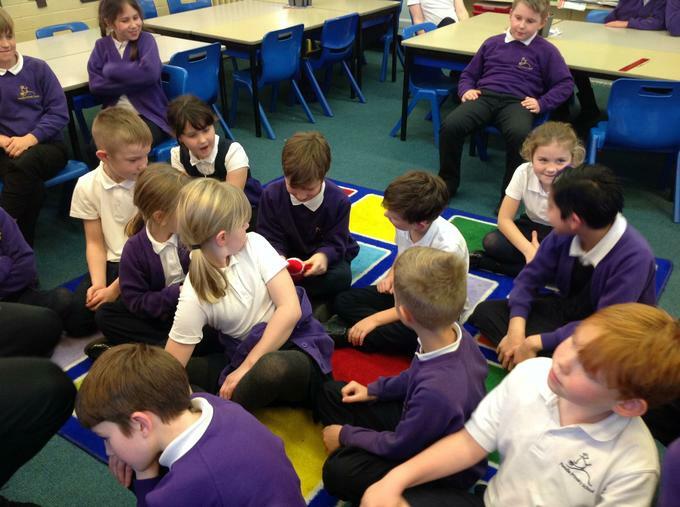 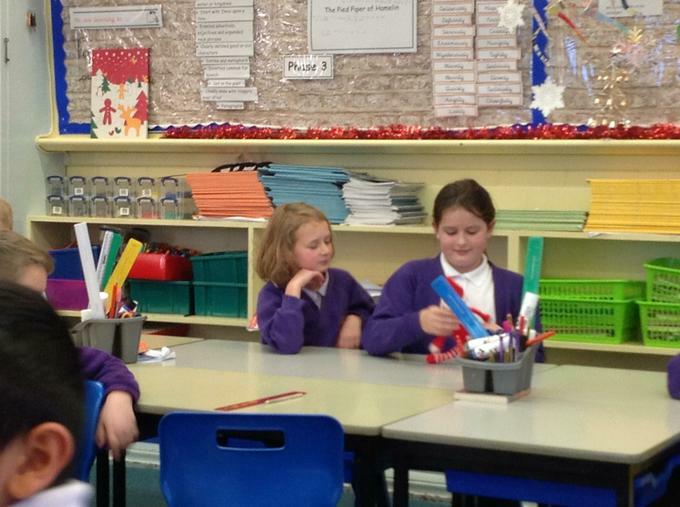 Father Christmas has sent him to spend some time with our class. 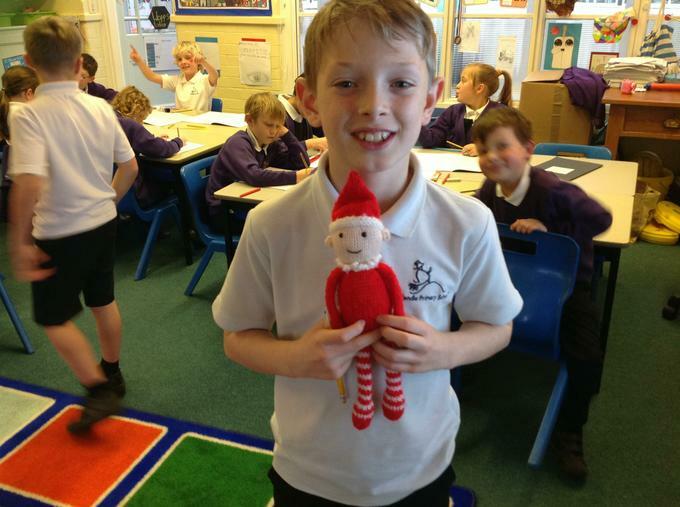 We cannot wait to see what he does in our class!!! 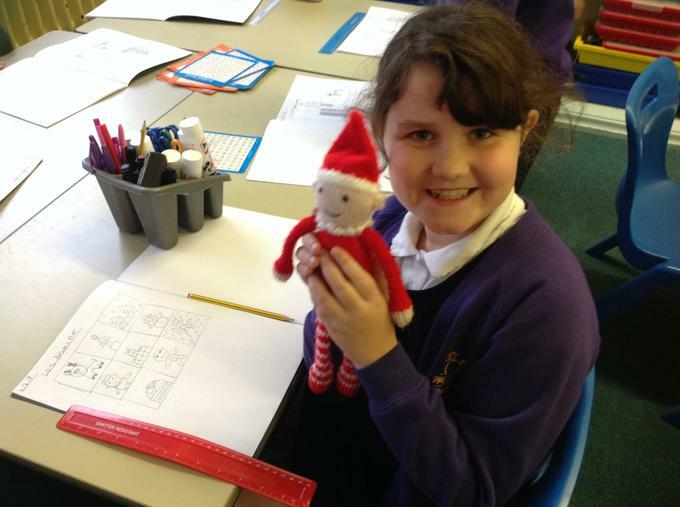 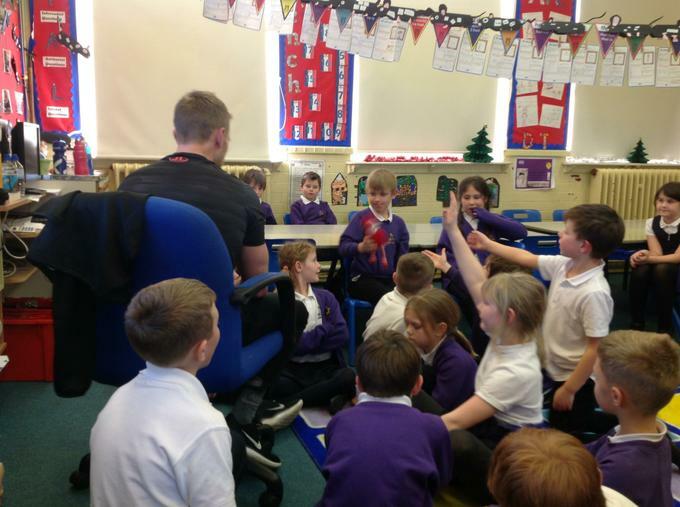 Today Gregory has enjoyed maths and art with us.